The Micron 7100 is the next big thing in PCIe SSDs, delivering high performance and low power compared to traditional PCIe SSDs. 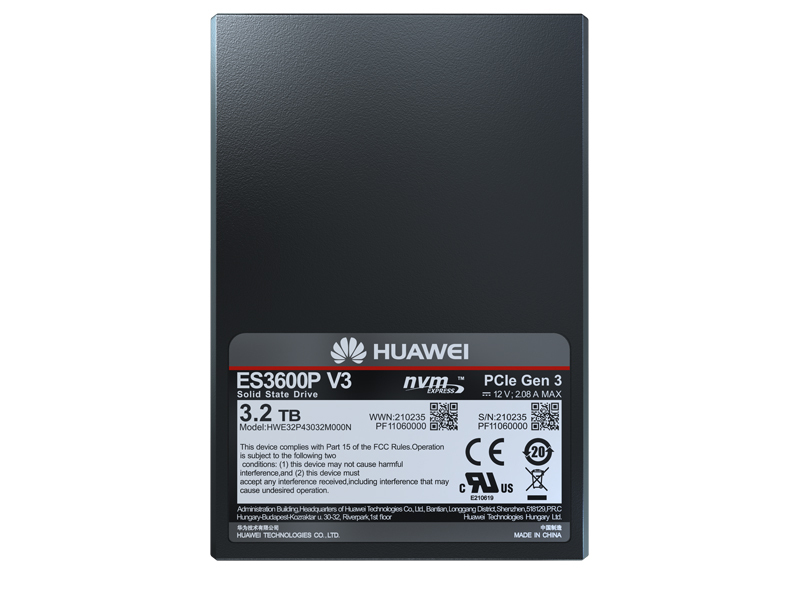 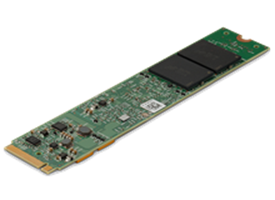 The 7100 comes in enterprise-ready, low-profile M.2 and U.2 form factors with capacities of up to 1.92TB. 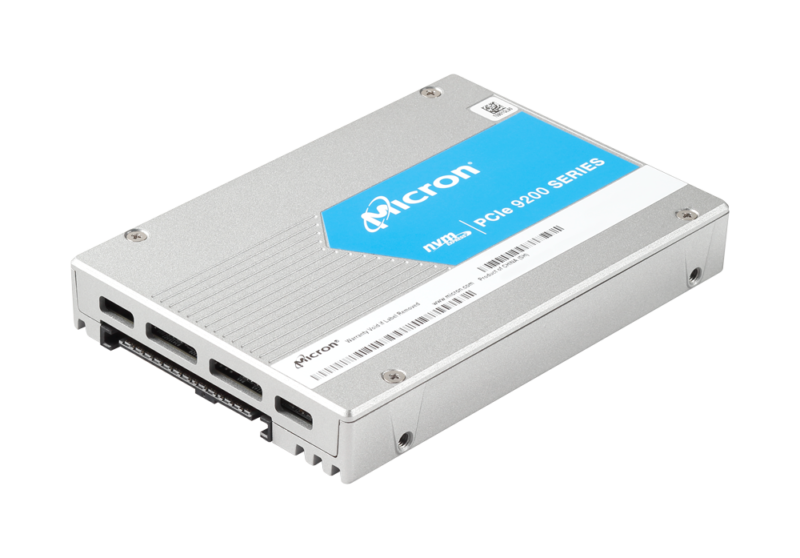 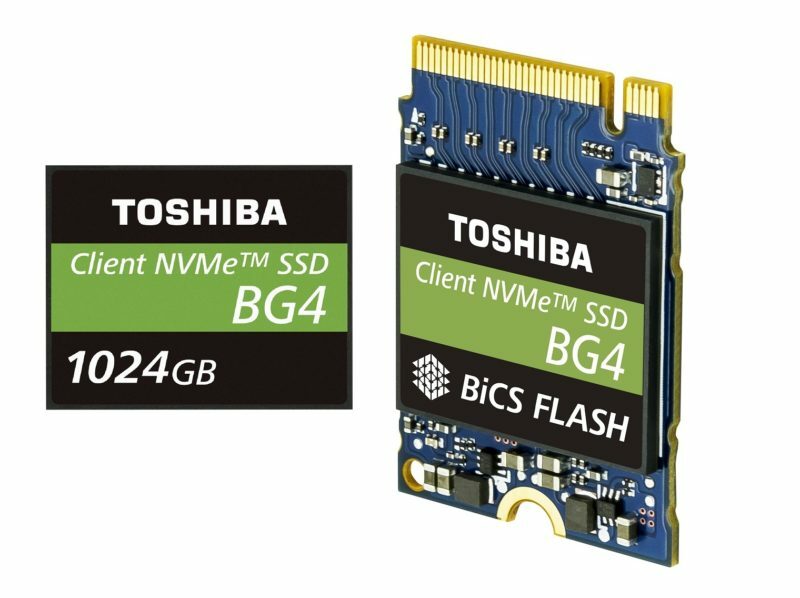 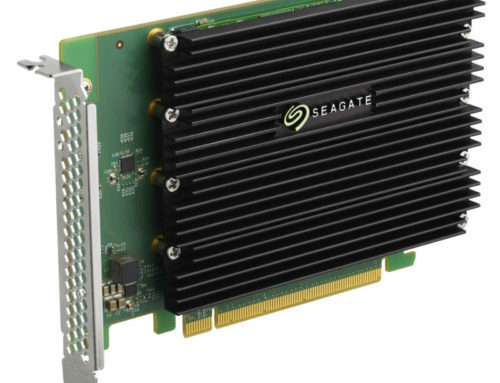 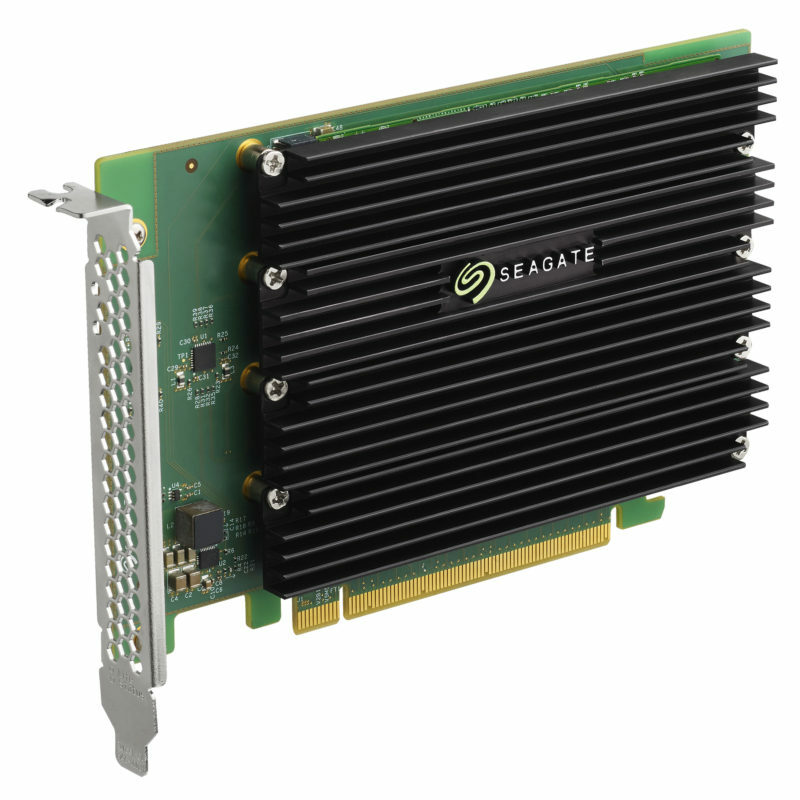 The 7100 PCIe SSD provides the speed and efficiency of NVMe married with the lower cost and lower power of SATA SSDs. 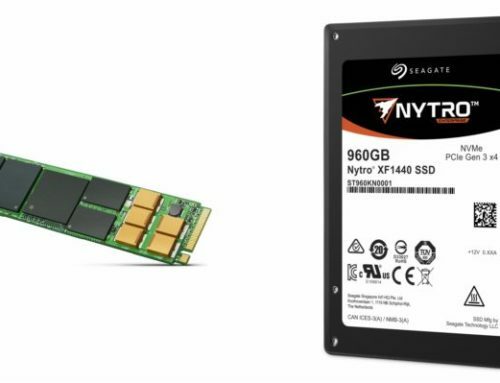 Enable dense designs for Open Compute and converged infrastructures deployments that are focused on high performance, low power, and space savings.